In 2016, 90 percent of the missing children cases that the National Center for Missing and Exploited Children handled were runaways. Many of these cases are the result of children being lured into trouble by technology. That’s what allegedly happened in the case of Hailey Burns, who disappeared about a year ago when she was 16. Hers is a success story. 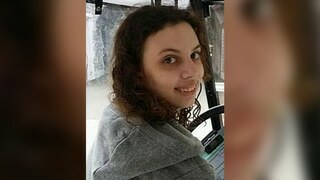 Officials say Hailey, who has Asperger’s Syndrome, walked out of her parents’ North Carolina home without her medication. They believe she left to meet a 30-year-old man she met online, and then was held captive. While officials believe the use of technology led to Hailey’s disappearance, they say it’s also to credit for her being found. 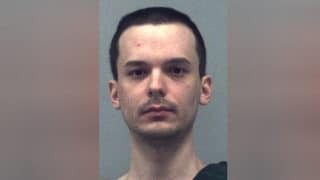 According to WSOC-TV, a woman in Romania learned Hailey was a missing person while chatting with her online, and gave the information about Hailey’s location in Georgia to her family. Michael Wysolovski faces felony charges of cruelty to children and false imprisonment. The director of the Crimes Against Children Research Center at the University of New Hampshire says one factor that helps reduce risk to children from online predators is strong relationships with their parents. Communication is key to learning what dangers the child might encounter online, helping to prevent and deal with those dangers if they do arise. I monitor missing children’s cases because that’s what motivates Jess Kimball, investigative journalist, in my Jess Kimball Thriller Series. Her son Peter was kidnapped when he was an infant. Of course, it’s impossible that he was a runaway, but it’s not impossible that social media and other internet technology played a role in his kidnapping. What’s even more likely is that it could play a role in finding him. You can read more success stories like Hailey’s here http://www.missingkids.com/amber/success . 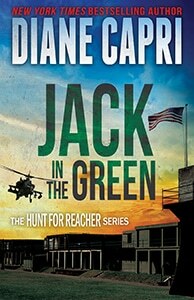 To follow Jess Kimball and her search for her son Peter, check out the Jess Kimball Thriller Series HERE.